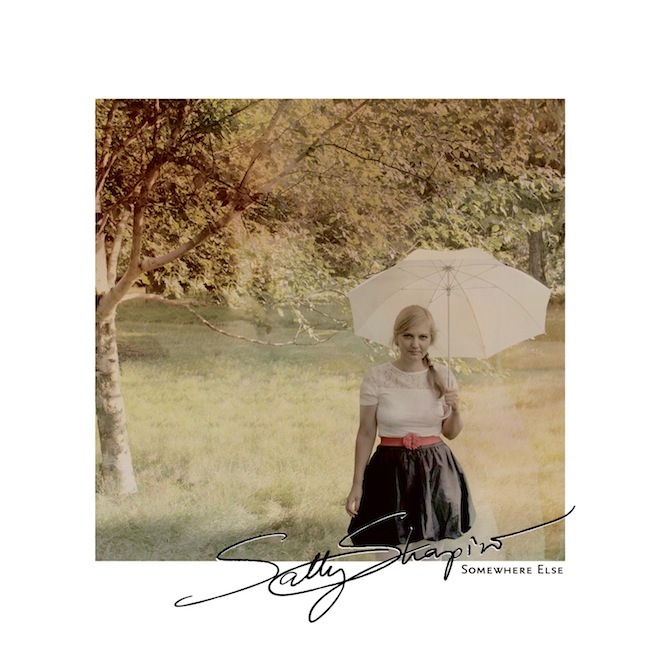 Somewhere Else isn't quite a departure from Sally Shapiro's last two albums, but in among the sequencers and identikit drums are instruments from a more muted palette: flute, saxophone, and beats that skitter rather than shimmer. The evolution was probably inevitable. The influence of Belle and Sebastian has long been palpable on Shapiro's work, and plying feathery vocals over disco is a gimmick that can't work forever; she and Agebjörn have often cited Italo divas Katy Gray and Valerie Dore as inspirations, but theirs is a genre is full of one-hit wonders.